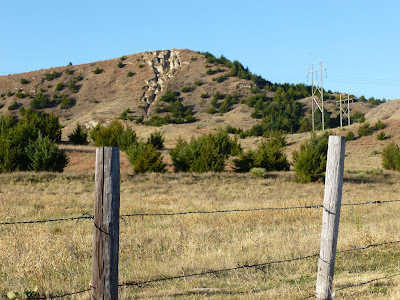 It was with the best intentions that I drove out of my driveway... the intentions to drive down one of the beautiful canyon roads in southeastern Lincoln County Nebraska. 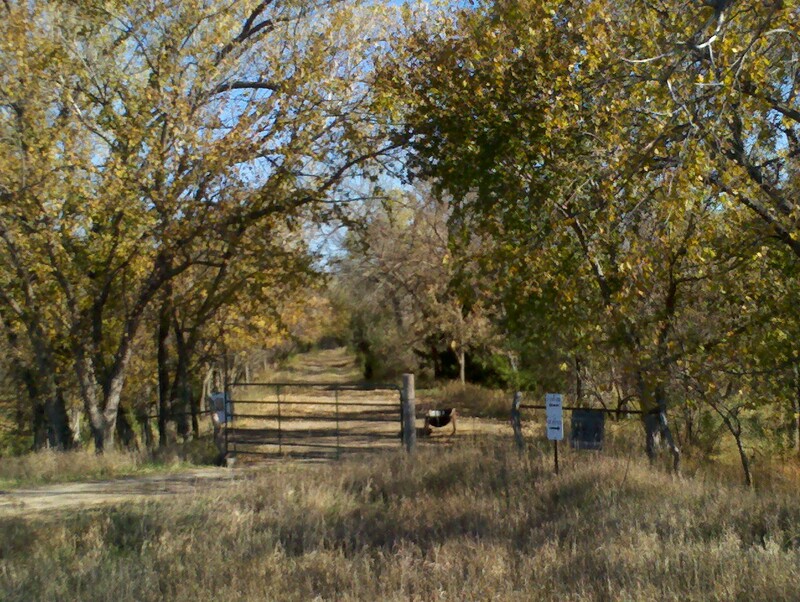 Box Elder Canyon Road, Cottonwood Canyon Road, Brady-Moorefield Road - any one would be an adventure in itself. 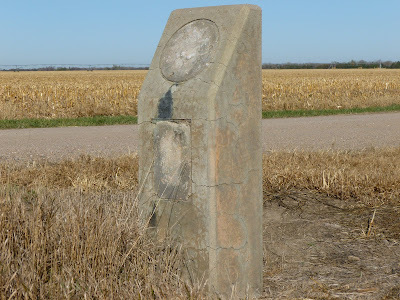 However, just having returned from the Nebraska Travel Conference and the Lincoln Highway Scenic and Historic Byway annual meeting, my thoughts turned to the byway and so I decided to follow the pre-1917 alignment through Lincoln County. 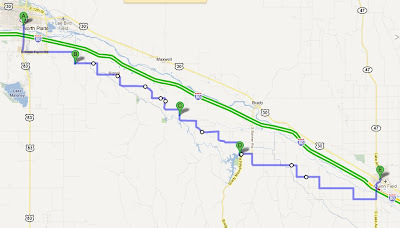 As you can see from the map below (which is the closest approximation I can make to the route on Google Maps), it's not necessarily a straight-forward proposition! Armed with Gregory Franzwa's excellent book "The Lincoln Highway: Nebraska", I took Highway 83 south out of North Platte and turned east on State Farm Road. 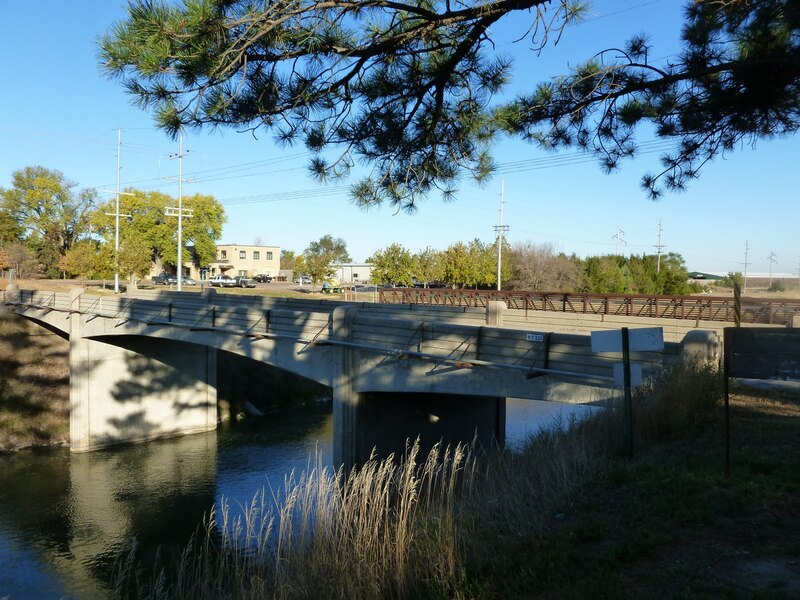 The first stop was the historic bridge that crosses the NPPD canal near the Nebraska Game and Parks Commission Fish Hatchery. According to the Nebraska Historic Buildings Survey for Lincoln County, this art-deco bridge was built in 1935, so wouldn't have been in place during the time Lincoln Highway travelers were using this route - but it is still interesting. 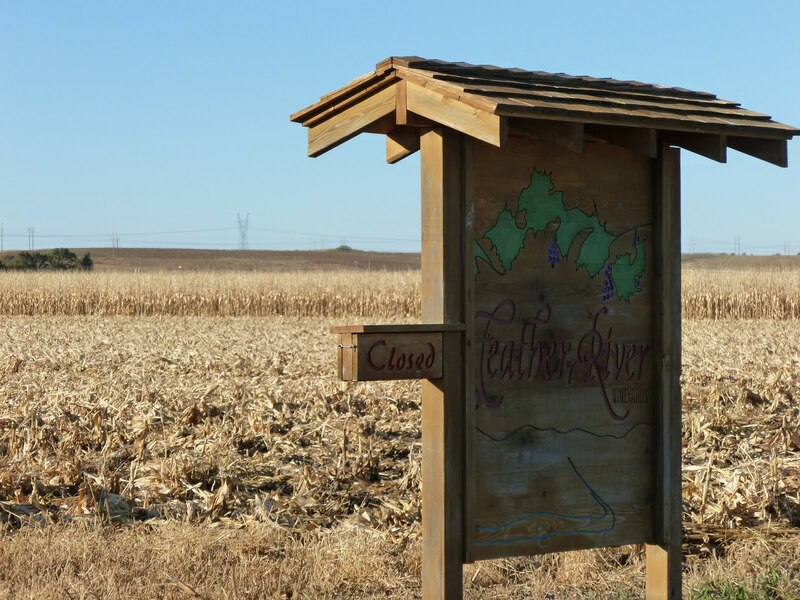 Despite the "closed" sign, Feather River Vineyards is very much open - on certain days of the week. As Nebraska's largest vineyard, it is a wonderful local asset, and the tasting room makes a great visit. Around another bend or two in the road and in the distance you can see Sioux Lookout. Named for the assumption that the highest point along the Platte River Valley in this area would be used by Native Americans to spy approaching wagon trains, the hill was once the home of an iconic statue. The statue has been placed on the courthouse square in North Platte as it was nearly destroyed by vandalism while atop the hill. The deep ruts that can be seen are the results of thousands of visitor and subsequent erosion by wind and water. 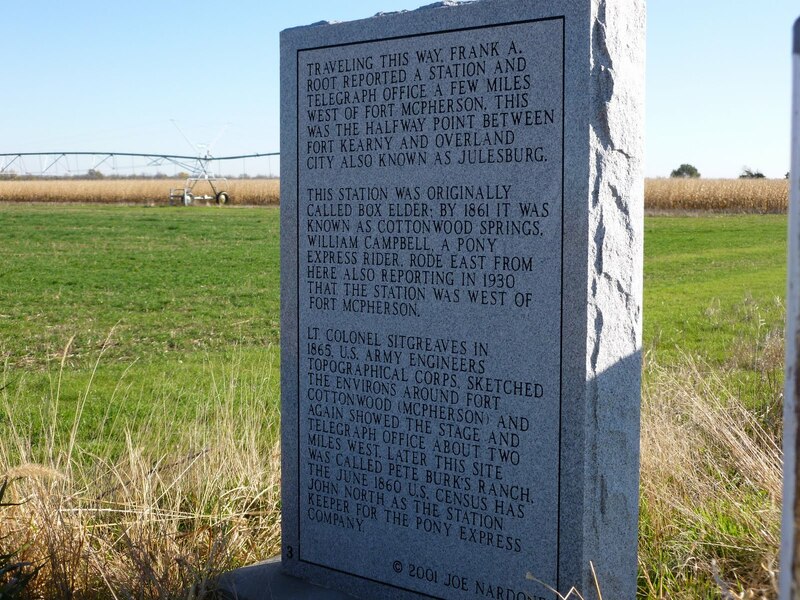 In 2001, the Pony Express Association marked the locations of all of the stations along the route. 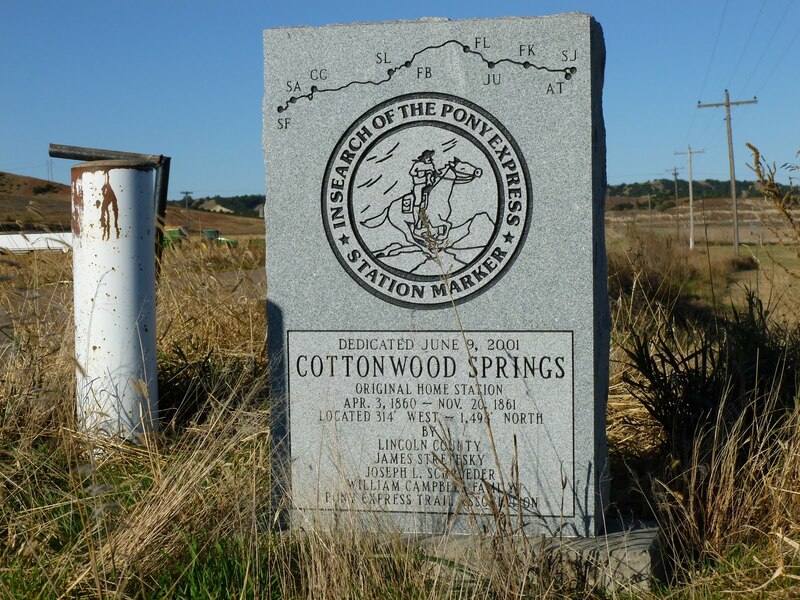 Here is the Cottonwood Springs marker. And the reverse, showing the justification for choosing the location and a little history. 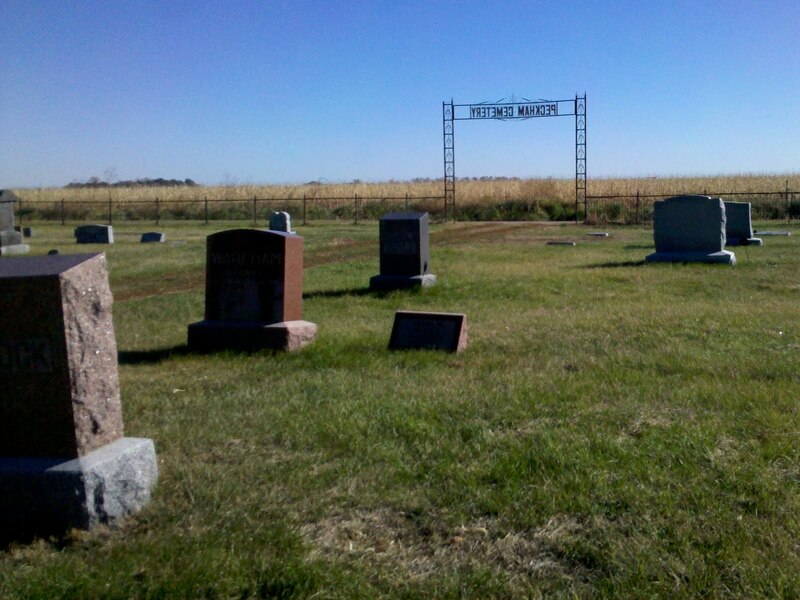 Our rural cemeteries are history lessons in themselves, and there are many along this route. 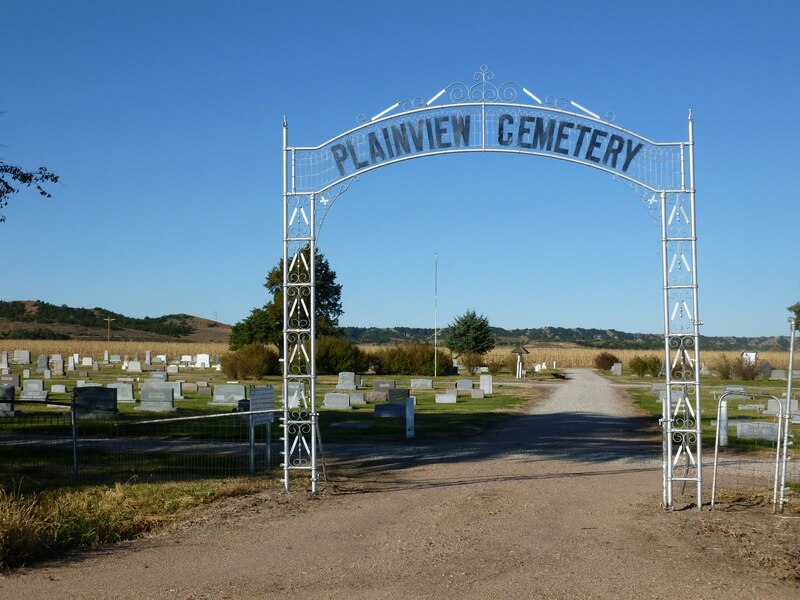 The first one, traveling west to east is the Plainview Cemetery. 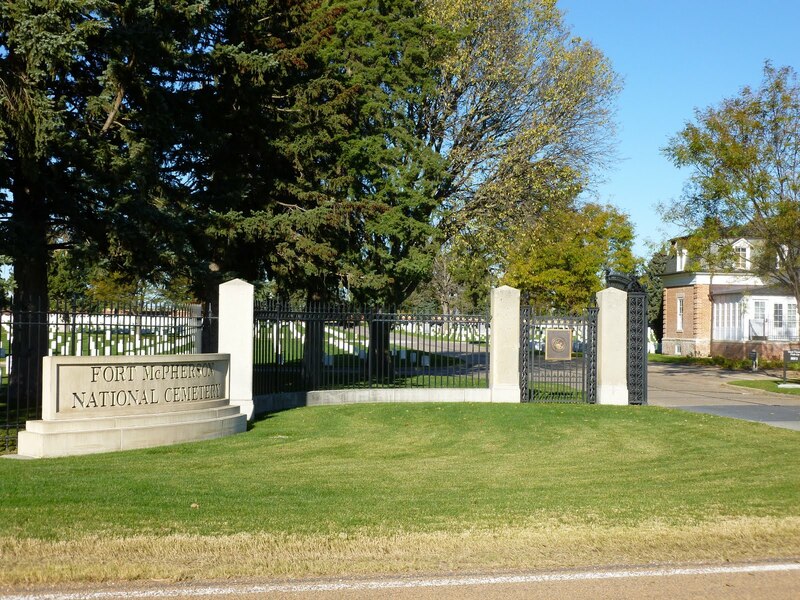 Of course, Fort McPherson National Cemetery is a must-see. Fort McPherson was an important post along the westward migration trails, and when other frontier forts were decommissioned, their burials were moved here. It contains many historic graves, as well as being Nebraska's only National Cemetery with current burials. 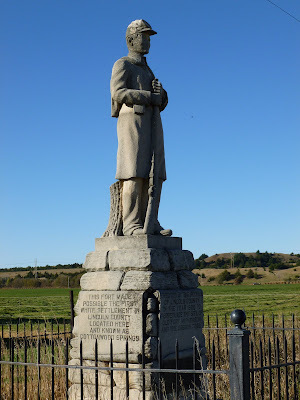 A little further on is an historic statue commemorating the eastern boundary of the Fort reserve. A forlorn historic marker of the Pony Express. 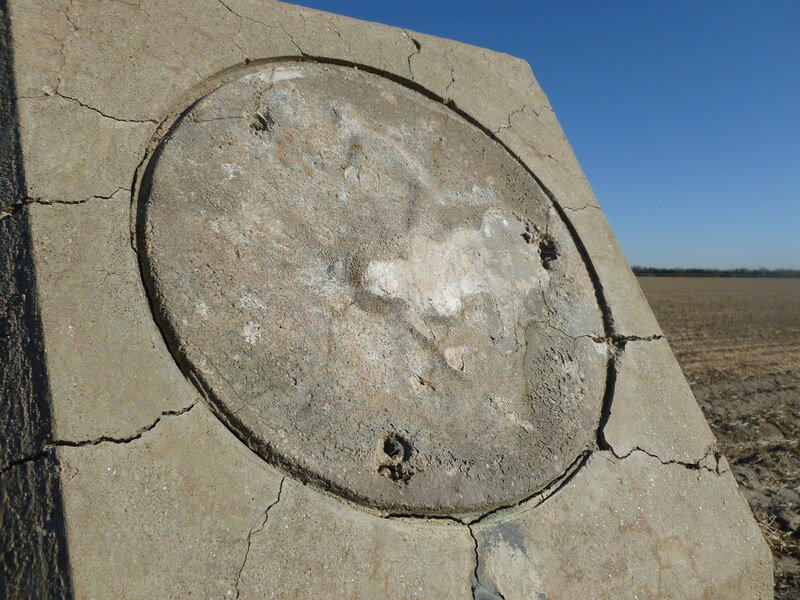 I believe these types of markers were placed in the 1930's. There are many throughout Nebraska that are much better preserved. From this close-up, the outline of the Pony Express rider is barely visible. While I'm not big on trespassing, the signs along the main road pointing to "Conroy's Grave" seemed like an invitation not to be missed. 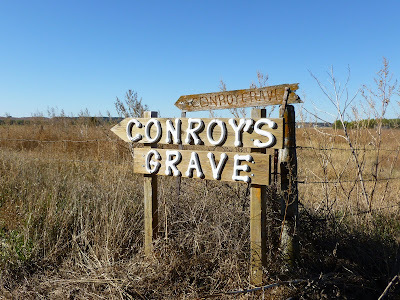 Down a dirt track (that might be impassable after rains) is the final resting spot (and I assume place of death) of A. Conroy, killed by Indians in September 1868 while cutting hay. Further on, the Gaslin Cemetery dates from 1896. I didn't stop today, but wandering around historic cemeteries can be very thought-provoking. 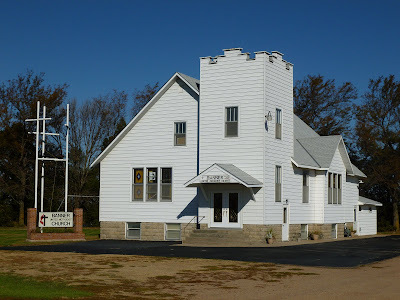 In the middle of seemingly nowhere, a rural church stands proud. Who would have thought the Banner United Methodist Church would be active in social media? But there it was - on Facebook! Just south of the church, again on a dirt track is the Peckham Cemetery. 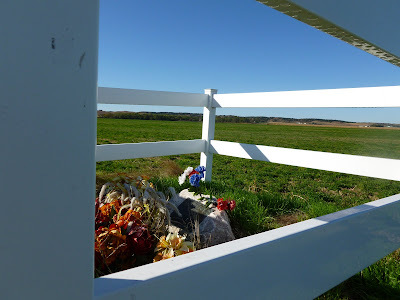 By this time in my journey, the day had warmed, so I did visit awhile. The earliest grave I could find dated from 1886. Interestingly, many of the names on the gravestones correlated with the names on the mailboxes along the road. My trek ended on Highway 47 south of Gothenburg. This wooded lane is an actual remnant of the original pre-1917 Lincoln Highway and can be seen meandering off to the east from the Highway just south of the river bridge. It was a beautiful drive, and except for the side trips, all on very well maintained paved roads. Well worth the trip! 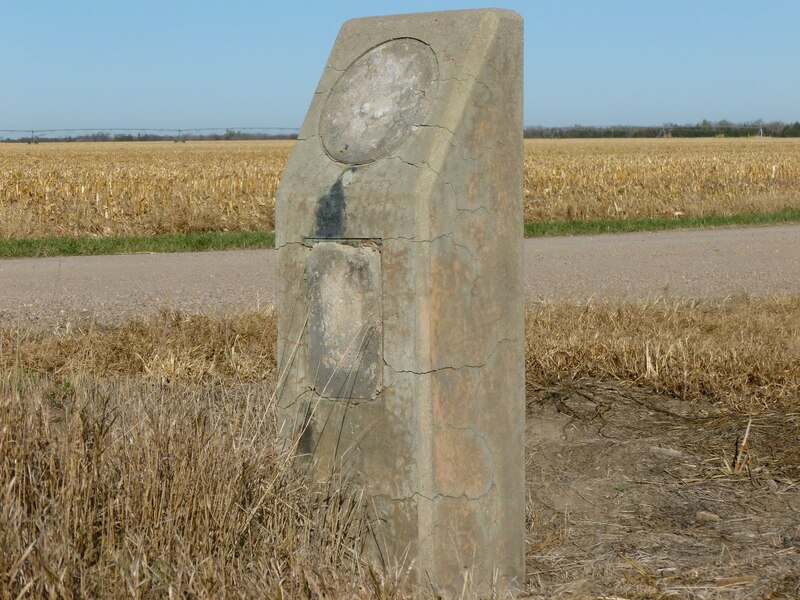 The Lincoln Highway Nebraska Scenic and Historic Byway stretches across Nebraska from the Missouri border to the Wyoming border, with a spur that goes down to Colorado. To see how you can help, click on this link (or copy and paste into your browser) to download the membership brochure. We could use your help to accomplish our goals. Very nice article; I have always loved and treasured this place in the world. 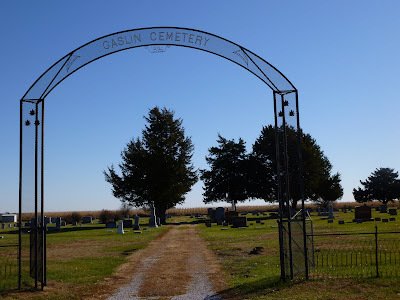 If you had continued a half mile south of Gaslin Cemetery and a mile east (all on blacktop road) you would have seen the ruts in the unplowed and undisturbed prairie sod that were made by wagons on the Oregon Trail. At this location, there’s a split-rail fence marking the historic spot and a granite marker describing its significance. Thank you so much! I'll try to find them on my next trip along this route. I can't wait for the opportunity.